According to documents filed with the Registrar of Companies, Bengaluru-based tech company, Mohalla, which operates vernacular social networking platform, ShareChat, has raised Rs. 720 crore (about $100 million) in a new round of funding led by existing investor Shunwei Capital. According to VCCircle, the funding raises the current valuation of the company to Rs. 3,332 crore (around $460 million) from the Rs. 431 crore ($67 million) that it was valued at during the Series B funding last December. According to ET, some of the other leading investors who took part in the latest round of funding include Chinese venture capital firm Morningside Ventures and an entity called ‘Jesmond Holdings’ that the publication says is an affiliate of Russian billionaire Yuri Milner’s investment vehicle, DST Global. Other investors during the latest round include Chinese tech giant, Xiaomi and venture capital firms, SAIF Partners and Lightspeed Venture Partners. As per the RoC filing, Shunwei Capital’s contribution to the latest round is Rs. 236.54 crores (about $32.5 million), while Hong Kong-based Morningside Ventures invested Rs. 180.72 crores (about $25 million). Xiaomi, which earlier led the Series B round in ShareChat, reportedly contributed $16.83 million, while Lightspeed Partners ($15.2 million) and others are believed to have put in the remaining capital. The filings further reveal that if ShareChat were to opt for an IPO at this stage, it will be at a minimum valuation of $2 billion, although the company is understood to be planning on increasing its user-base before going public. 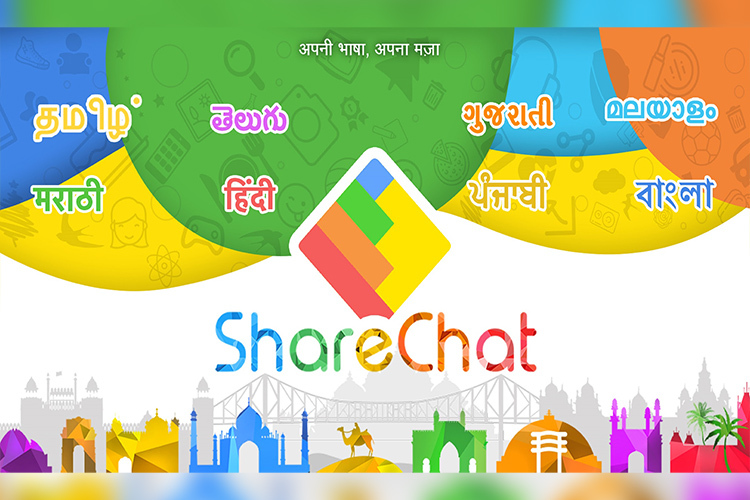 ShareChat is available in 14 different languages and is reported to have 8 million daily active users. In the days ahead, the company reportedly has plans to expand to newer markets, including the Northeast region, before it begins working on monetizing its service next year through advertising, influencer marketing and in-app purchases.